And you'll find out her H.C.F. is only found in Christ. 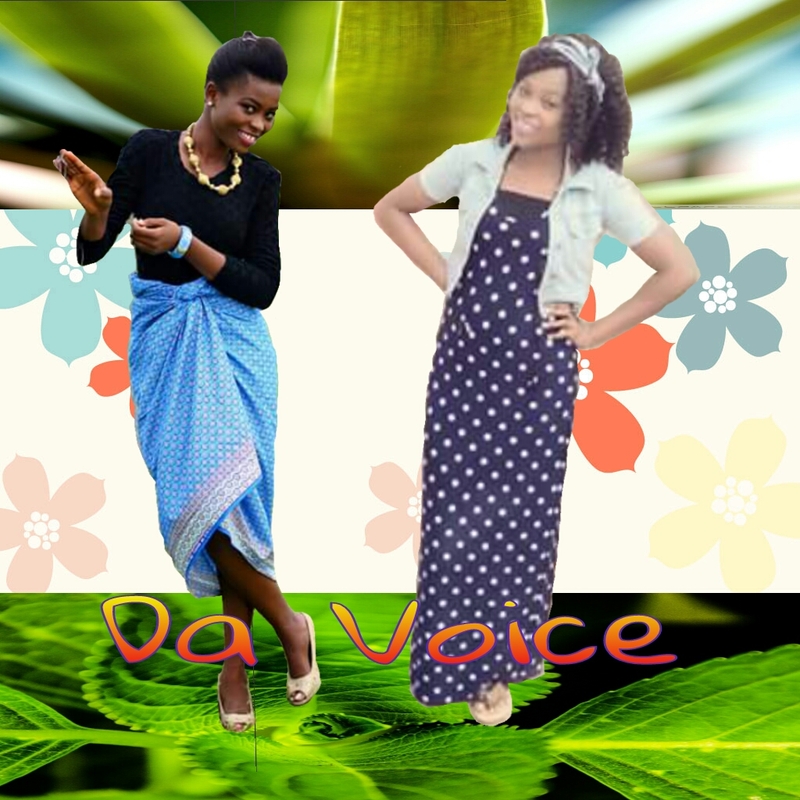 Wishing "Da Voice" with my dear voice perfect wealth in health.